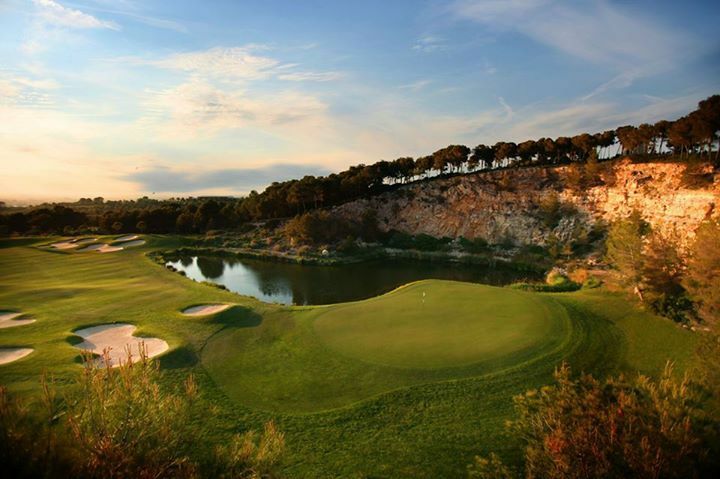 The Hills Course is the course that gives players the most spectacular views. 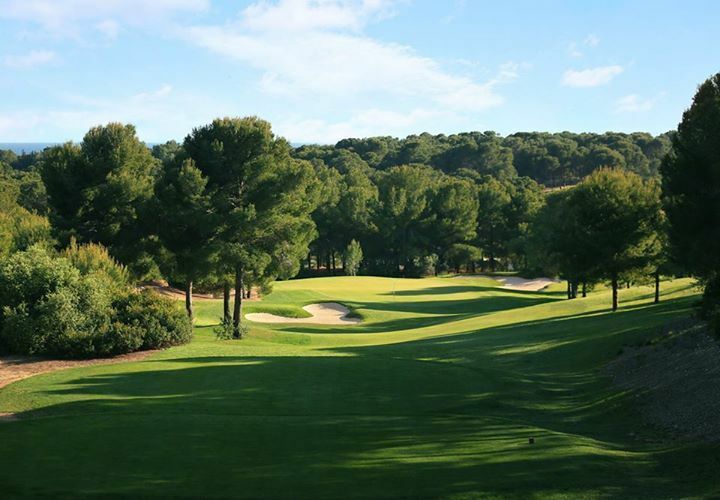 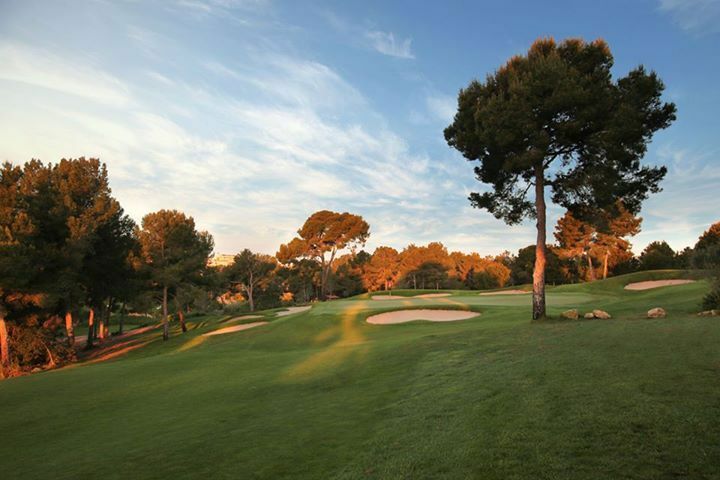 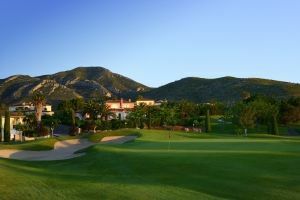 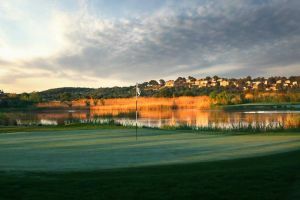 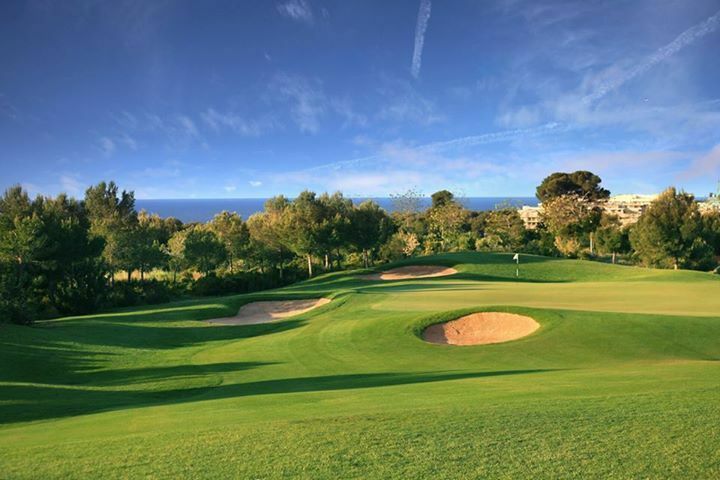 The course, near Cape Salou, runs through leafy woods of white pine and extensive plantations of olive and carob trees that climax in incredible views over the sea. 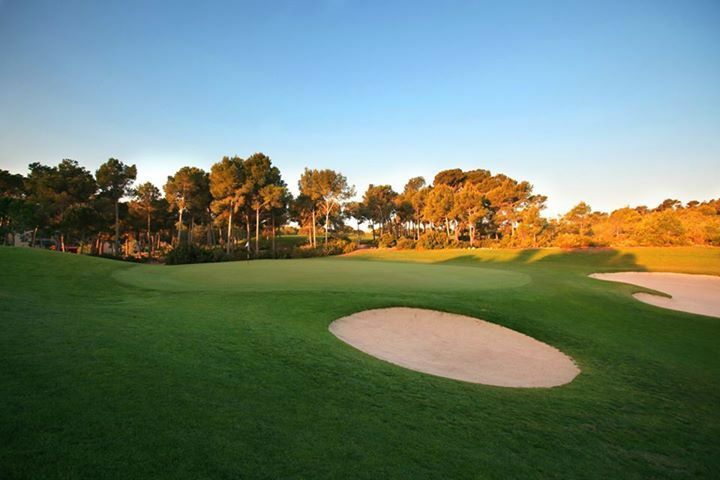 Respect and the integration of the course in the terrain have created an attractive, varied course, whose length complies with the regulations for high-level competition. 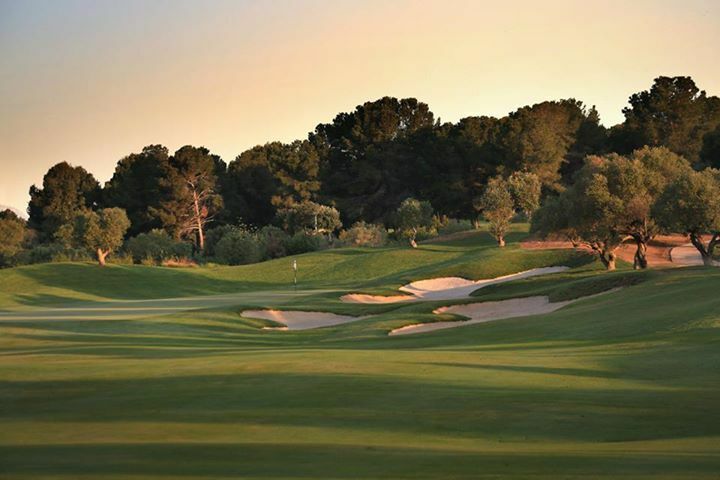 Long, long fairways to develop your best game. 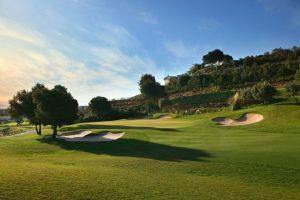 Lumine Hills is not yet in our pool of Golf Courses for orders.